This setting spray is everythinggggg! Through 2/19, hurry over to Macy’s.com where you can score one of the hottest setting sprays out there! 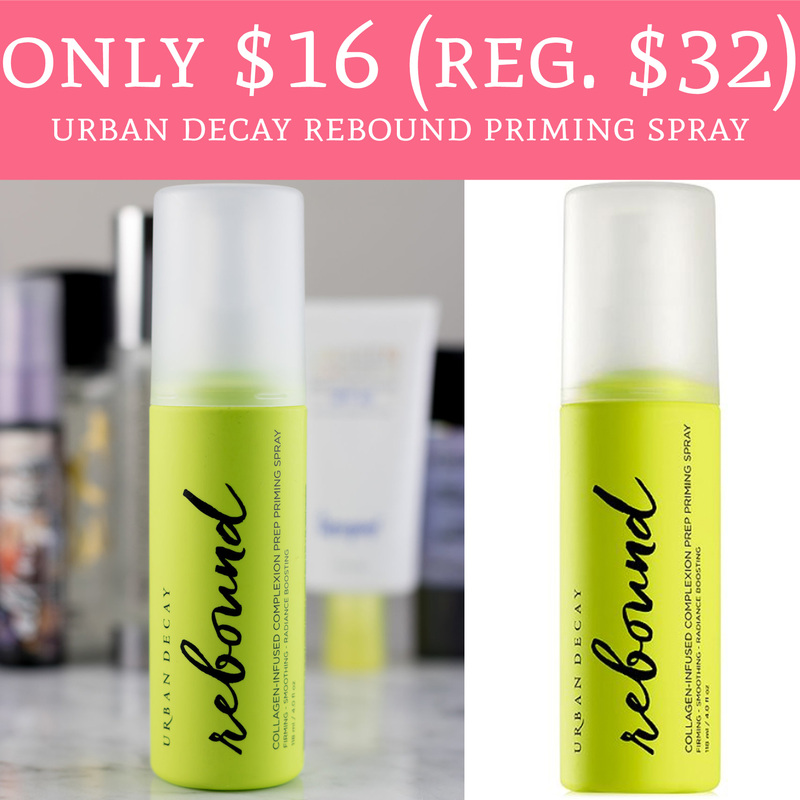 Macy’s currently has to the Urban Decay Rebound Collagen-Infused Complexion Prep Priming Spray for just $16 (Regular $32). Choose pick up in store to avoid shipping fees or spend $25 or more for free shipping. Get yours here!